In our house, fairies are kind of a big deal. We have books about fairies, all 3 Tinkerbell movies on DVD, Tinkerbell bedding, and even a Tinkerbell bear. My daughter has outgrown her fairy dress-up clothes, so I took it upon myself to make her a brand-new dress-up set complete with matching hair bows. I have posted the links to the instructions for the different parts of this dress-up set at the end of this post. Congrats! 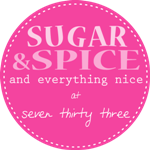 You won my giveaway at Sweetly Made (Just for you). I haven't heard from you so I thought I would comment on your blog. 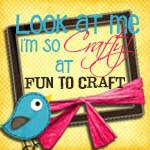 You won a $20 gift card to my Etsy shop found at http://www.etsy.com/shop/SweetlyMadeJustForU?ref=pr_shop. So check it out and let me know how you would like to spend your $20. Thanks.